Whether your day takes you to the trails, the woods, the mountains or even the office, Nord Trail offers intelligently-designed footwear that will make the most of your experience. Our hiking shoes feature a breathable lightweight super comfortable high rebound durable eva insole for long mileage treated with Silvadur™ Technology of the Dow Chemical Company. The Nord Trail Mt. Washington Hi WP W model features a suede and nylon upper with speed hook hardware. The bellows tongue and full seam sealed waterproof bootie keeps your feet dry. All these great features sit atop our two stage outsole and comprised of our tested and proven CMEVA mixture. The Nord Trail Edge model features Synthetic Nubuck upper with speed hook hardware. The bellows tongue and full seam sealed waterproof bootie keeps your feet dry. Added arch and heel support with our Stability heel clip system and 3/4 steel shank. Find composite toe shoes in a range of styles you can sport from the job site to the office, all designed to meet the toughest demands while being comfortable enough to wear every day. Our work boots feature a custom fit energy endurance dual layer poly urathane memory foam treated with Silvadur™ Technology of the Dow Chemical Company. Nord Trail offers an elite brand of hiking shoes that have been specifically engineered to withstand even the most strenuous hiking conditions. Our high-performance hiking shoes will take you farther than you ever thought possible. Whether you are exploring new and dangerous trails or simply enjoying a weekend walk, you will find the Nord Trail line of hiking shoes a strong and durable addition to your lineup of trail running shoes. When you are searching for the best affordable hiking boots, look no further than our trusted brand. We offer three separate tiers of hiking shoes that are tailored to match your unique preferences. We produce three unique levels which are made for everyone from the casual safety boot to the most adventurous hiker. Whether you are in need of summer shoes, winter shoes, or rain shoes, we are proud to provide the perfect selection of shoes to fit your needs. Our boots are available for men, women, and kids and are made of the highest quality materials with a focus on comfort and fit. Our customers consider the Nord Trail line of shoes as the best trail hiking shoes and the best mountain hiking boots available online. With a focus on utilizing superior outdoor technology at an affordable price, we have been able to create a unique and innovative line of hiking boots to seamlessly fit your outdoor adventuring needs. Our hiking shoes feature a highly breathable and lightweight material as well as a comfortable, high rebound EVA insole for long wear. 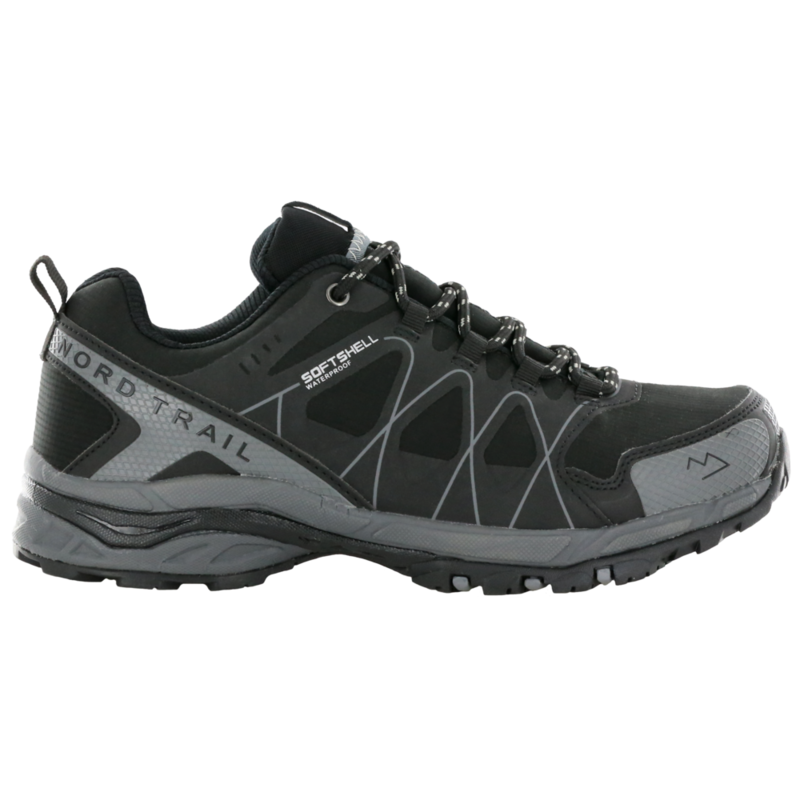 When you need to buy hiking shoes online, there simply is no better choice than Nord Trail. By signing up to our newsletter you will be the first to hear about new arrivals and receive exclusive promotions.